The circus is coming! The Ben Hur Shrine Circus will be at the Cedar Park Center from Friday, Jan. 17 – Monday, Jan. 20. This is the Original 3-Ring Circus, complete with aerialists, tigers, lions, acrobats, clowns and magic. They’ve added a FREE and open to the public Brunch with the Elephants event that will be at the Cedar Park Center on Friday, Jan. 17 at 12 pm. 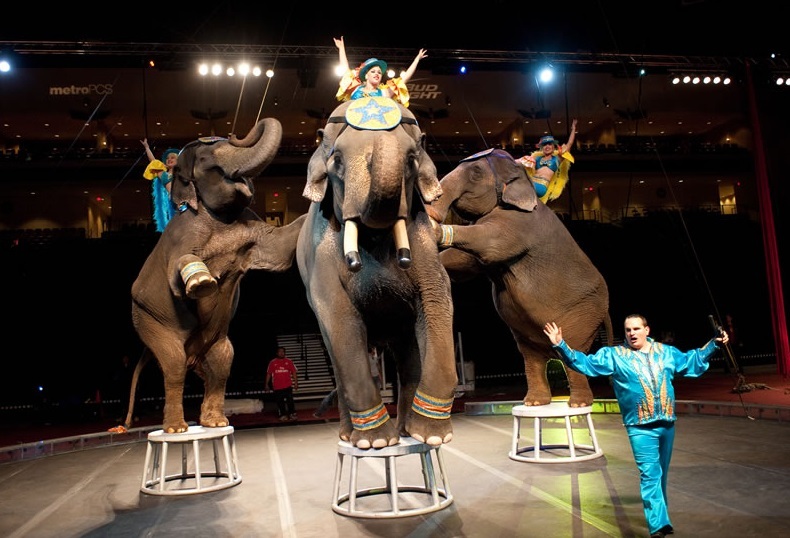 Circus elephants will be brought outside to the front lawn of Cedar Park Center and served a feast of elephant-friendly food. Clowns and entertainers will be on site to meet their little fans, take pictures, and hopefully, make you laugh! This event is a brief, 30-minute activity designed to kick off the weekend. There are a limited amount of Special Discount Seats for $9 that are available until Jan. 16. Buy an adult Bowl seating ticket and print this off to get in a child that is 12 or under.